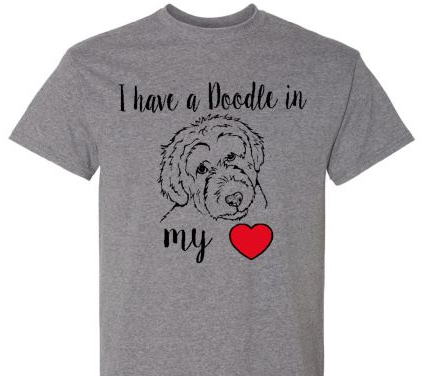 Portion of all sales goes to help Jovi's heart surgery. Use Coupon code LOCAL to pick up at the shop. Allow two weeks for completion.